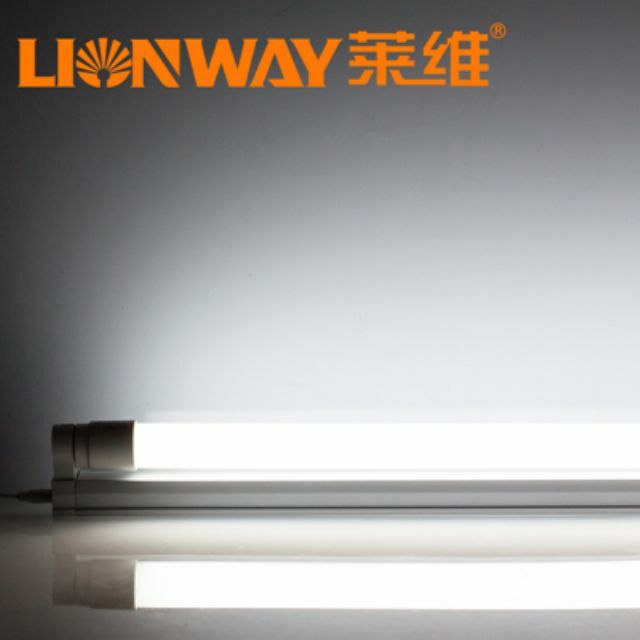 LIONWAY Promotes T8 LED Tubes. LIONWAY Electronics Co., Ltd. is dedicated to R&D, production and promotion of LED lighting, already exported to more than 100 countries all around the world. The features that the firm's products have in common are long lifespan, high colour rendering index and excellent luminous flux, achieved by use of high-quality LEDs as the light source. The T8 LED tube is an ideal alternative to most of conventional fluorescent T8 models on market. For better eye comfort, the tube is designed with a milky white cover that helps make emitted light mild but without glare. The CRI can be improved to more than Ra80, while the unit price of the product is competitive. Besides, it is equipped with dimming power supply and nano PC, which contribute to excellent thermal property and performance of the LED tube. The constant current LED driver built in the tube comes with a 3-year warranty. LIONWAY's high-quality LED tubes are well-suited for commercial lighting and have been widely used in shopping malls, supermarkets, offices, restaurants, etc.